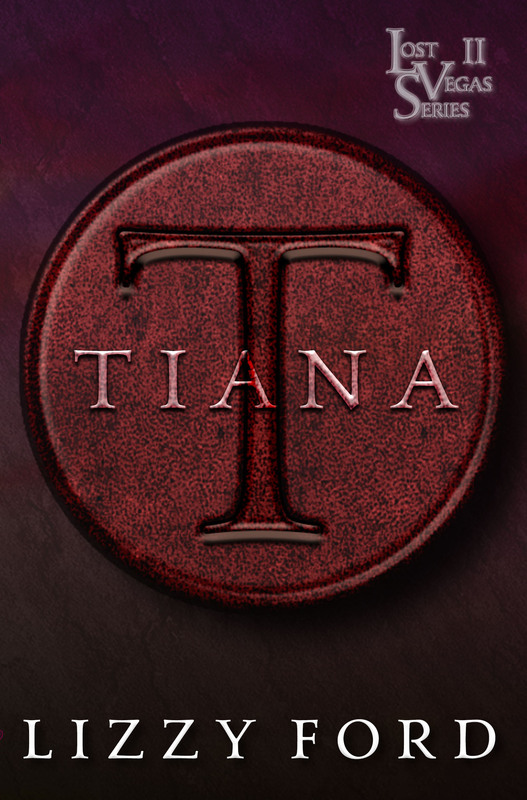 Tiana Hanover, the sheltered daughter of Lost Vegas’ leader, has spent her life hidden away from everyone. She’s deformed, like the people her father routinely burns at the stake. Her only friends are her brother and her new guardian, Aveline, neither of whom understand the depths of her forbidden magic. Distressed by premonitions of her brother’s death, she leaves the safety of the tiny room where she has resided her entire life and ventures out into a world unwelcoming of the deformed and resentful of her powerful father. Leaving Lost Vegas gives her the first taste of freedom she has ever known – and sets in motion forces she could not have foreseen. For Tiana, the world outside the city is beautiful – and terrifying. Ghouls, Natives, a skinwalker … the danger scares her but will not dissuade her from saving her brother. For her companions, the greatest danger outside the city is the Hanover in their midst, a girl whose growing power could make her a threat second only to her father.